It’s Day 3 of both “Morning Joe” hosts being in studio at the same time. 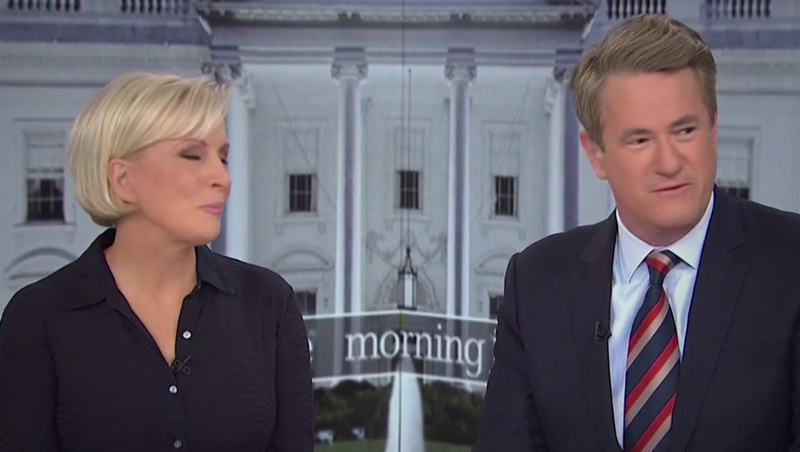 Monday, Jan. 28, 2019 edition was a “split” with Mika Brzezinski in Studio 3A and Joe Scarborough at another location. However, Tuesday and Wednesday features both anchors in-studio. Find out more about where Joe Scarborough and Mika Brezezinski film their show and why they are sometimes in separate locations.